With the excitement building for the new National Hunt season, here at jumpsracing.co.uk we are going to bring our readers an exciting, informative new series, which sees us put a plethora of top notch Jumps races under the microscope, and provide a 50-day countdown piece to one of the top races of the Jumps campaign. Where else to start than the home of the Cheltenham Festival, and the first race we will be delving into is the BetVictor Gold Cup, which takes centre stage in 50 days at Prestbury Park and is one of the early season highlights that has often thrown up a festival contender, and is jam-packed with quality, and the 2017 renewal looks no different. 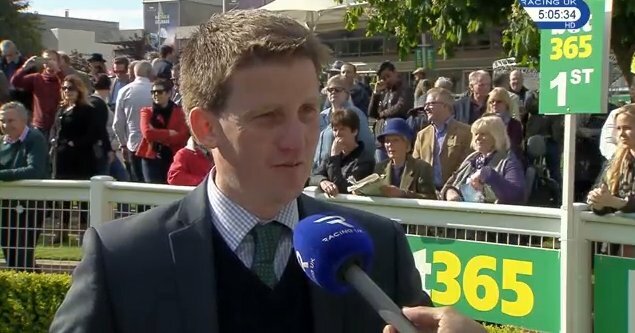 Heading the betting for this year's race is Shantou Village, who is a top class horse for Neil Mulholland, and has some really smart form in the book, and could be one that really relishes the test of this sort of event, which is one of the early highlights of the National Hunt campaign. 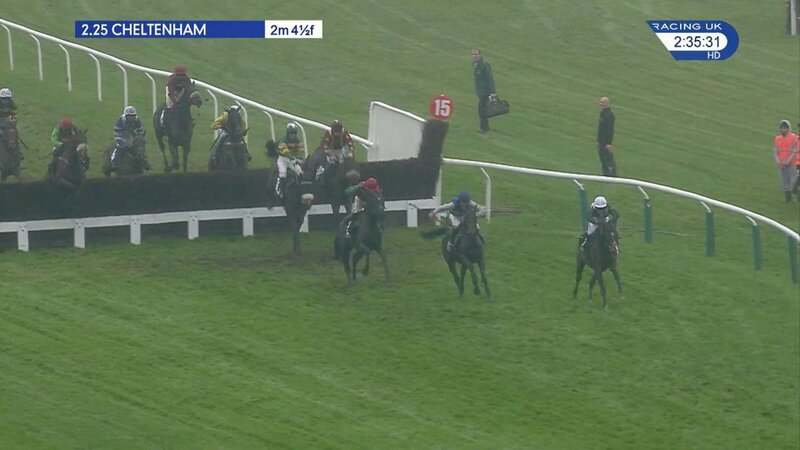 A Grade Two-winning novice hurdler, Shantou Village had a stop-start season last year, as having won his opening novice chase he was then beaten at Cheltenham, and then wasn't seen on a track for over 150 days, but two wins in April showed that he could be a potential improver over the larger obstacles, and providing he can stay injury-free this season, he has the potential to make waves in Graded company, and he is the 14/1 ante-post favourite with bet365 for this race. Paul Nicholls trained Caid Du Berlais to victory in this race in 2014, and the master of Ditcheat possesess a plethora of fancied contenders with the triumvirate of Le Prezien, Saphir Du Rheu and Politologue perhaps the most eye-catching trio of what could be a strong hand unleashed by the ten-times champion trainer. Le Prezien won a novice chase at Cheltenham, and followed that up with a win at Exeter, but he then struggled in the Grade 1 Scilly Isles Novices' Chase at Sandown, and was then eighth in the Grand Annual, before pulling up at Punchestown on his last start. However, he is one that could be potentially attractively handicapped on the day, and will appeal to many at 16/1 with Paddy Power. Saphir Du Rheu has always been held in high regard by many, but he has often blown more cold than hot over fences, and was last seen unseating his rider in the Grand National, and is likely to be one towards the head of the handicap in this race, so Politologue could be more attractive for ante-post punters, as the 20/1 chance with BetVictor, who was fourth in the JLT Novices' Chase in March, is still open to improvement this season. Harry Fry's American will head into the new season with an unbeaten record over fences under Rules, as wins at Exeter, Warwick and Uttoxeter saw him launch into the 'improving chaser' category, and the 20/1 chance with Paddy Power is one that could continue to storm up the ratings, and is certainly one to keep on the right side of. Of the others etched in the ante-post betting, Village Vic (25/1) is a standing dish in these Cheltenham handicap chases, and he is likely to try and adopt his front-running tactics again on November 18, while Camping Ground (20/1), Cloudy Dream (20/1) and Top Notch (20/1) are just another three classy performers that could be aiming to strut their stuff in the big race at the newly-named November meeting. In such a hotly-contested race the use of historical statistics can often aid you in trying to find the winner, so here are few pointers for your notebook when attempting to find the BetVictor Gold Cup winner for 2017, with all our statistics being from the year 2000. In 2008 Imperial Commander, trained by Nigel Twiston-Davies and ridden by Paddy Brennan won this race off an official rating of 139, which saw him carry 10st 7lbs, and the then seven-year-old went on to become a Cheltenham Festival legend by winning two races at the Prestbury Park extravaganza. Fresh from winning this race in 2008, the 13/2 shot that day went on to storm to Ryanair Chase glory four months later, and then in 2010 went on to win the Blue Riband event at the Cheltenham Festival, as he downed the likes of Kauto Star and Denman to win the marquee race of the festival, so this is certainly a race to keep an eye on when looking for future National Hunt superstars.